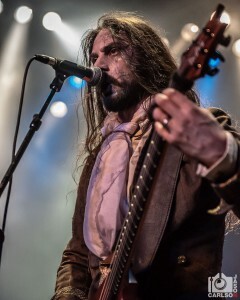 Fleshgod Apocalypse: Live Photos from House of Blues In Chicago, IL! 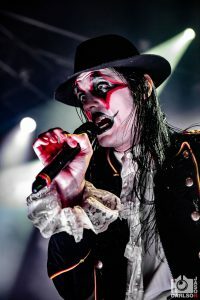 Aversions Crown: Live Photos From House Of Blues In Chicago, IL! 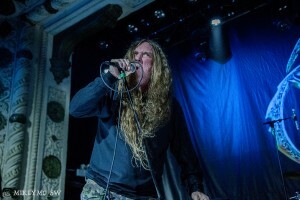 Obituary: Live Photos from Metro Chicago! Obituary is currently wrapping up a North America headlining tour with Pallbearer and Skeletonwitch in support. My partner in crime here in Chicago, Mike McInnis, was there to cover the show. 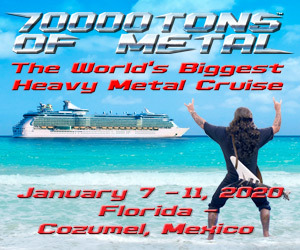 Check out his gallery of Obituary below! 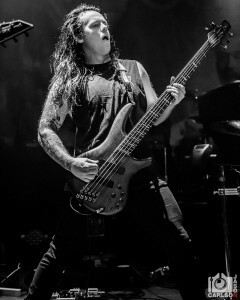 Skeletonwitch: Live Photos from Metro Chicago! The second opening band for Obituary’s North America tour was Skeletonwitch. 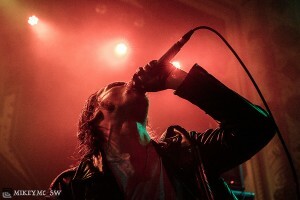 Mike McInnis was at Metro Chicago and got some shots! Check out his gallery of Skeletonwitch below! 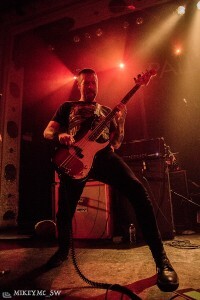 Pallbearer: Live Photos from Metro Chicago! One of the two opening bands for Obituary on their North America tour was Pallbearer. 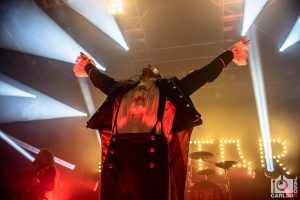 We sent Mike McInnis to cover the show at Metro Chicago! Check out his gallery of Pallbearer below!